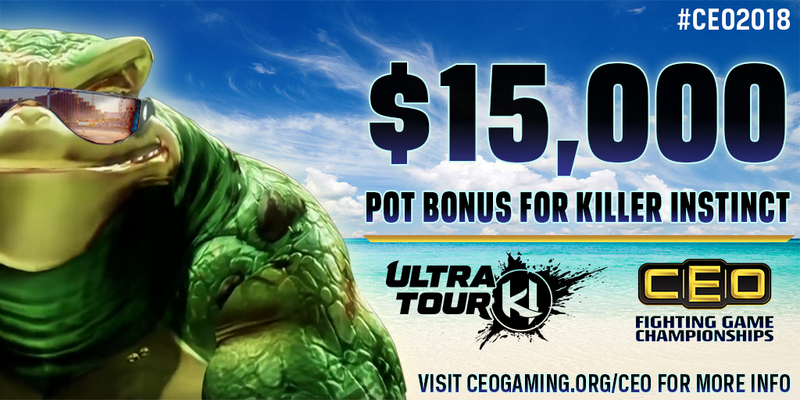 CEO Gaming is proud to announce that the KI Ultra Tour will be providing a $15,000 pot bonus from the Kilgore Community Fund for our 2018 Killer Instinct tournament! 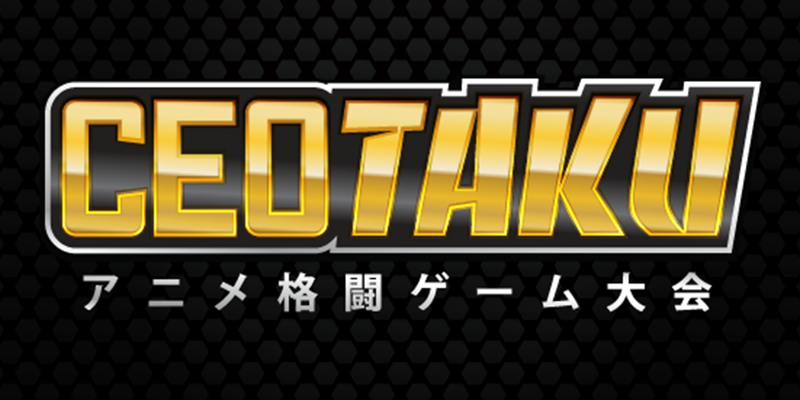 Official CEOtaku 2017 Results, recap video, photo galleries and more. 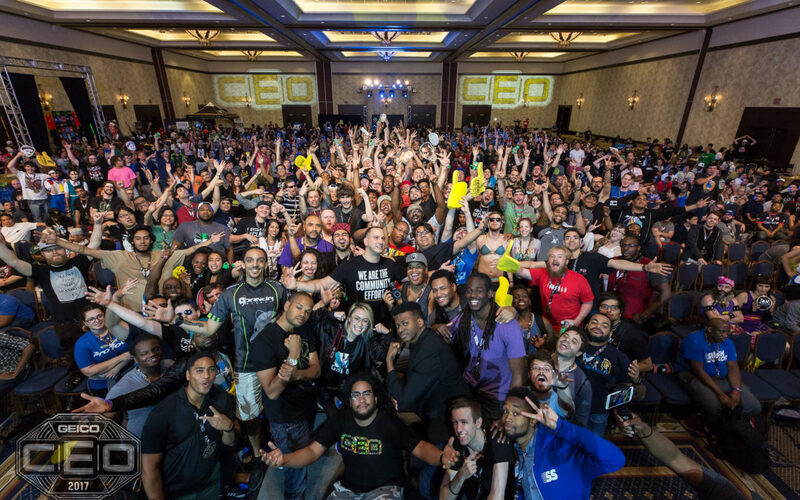 CEO 2017 Official Results, Recaps, Videos, Photos and more! Everything you need to know to make the most of your CEO 2017 experience on June 16-18 in Orlando, Florida! CEO 2017 is presented by GEICO Gaming on June 16-18 at the Wyndham Orlando Resort. Check out all the photo galleries, results, video highlights and more from 2017’s CEO Dreamland event. Citrus Clash presented by CEO Gaming, a Monthly Tournament Series at The Geek Easy Orlando. Takes place the first Saturday every month starting March 4th!